Rylo mini 4K 360 video camera is designed to deliver high-quality 360-degree videos, and with the compact design, yo can take it anywhere with you. This is an advanced and ultra portable 360-degree video camera that measures 2.8 x 1.7 x 1.4 inches and weighs 3.8 ounces. As we can see from the images, the 360 camera features a compact and lightweight design that allows you to effortlessly store it in any pocket for various outdoor activities. Meanwhile, the smooth casing not only provides an enhanced elegance, but also delivers a comfortable grip. 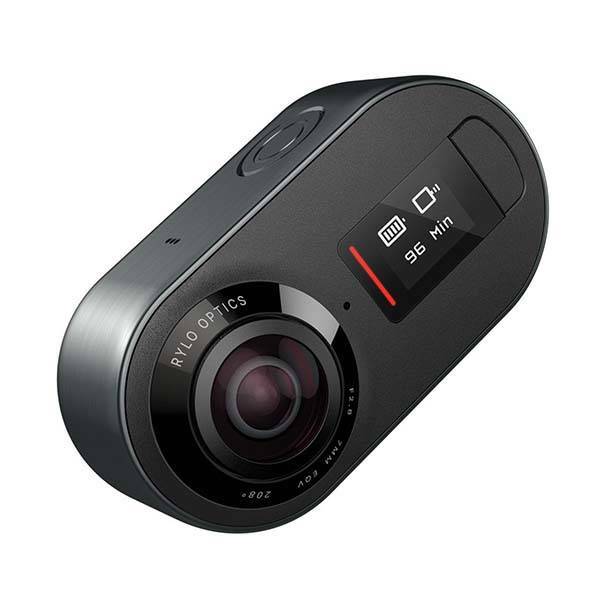 The mini video camera is capable of capturing 4K 360-degree videos, and built-in stabilization and horizon-leveling technology ensure that it always delivers stable and clear recording performance. Furthermore, it can also create a regular HD video by selecting a traditionally-framed view within the 360-degree footage. Using its custom iPhone app, you can conveniently edit your videos and share them with your family and friends. 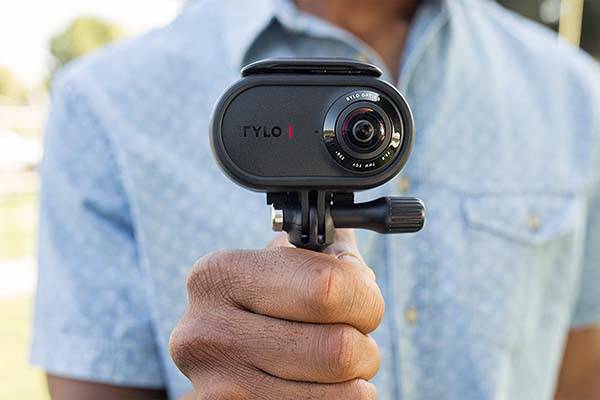 In addition, the mini 360 camera also creates moving time-lapse videos by speeding up Rylo’s stabilized videos. Rylo 4K 360 video camera (iPhone version) is priced at $499 USD. If you’re interested, jump to Amazon for its more details.